hd00:10Flag of Greece, flaping on wind. 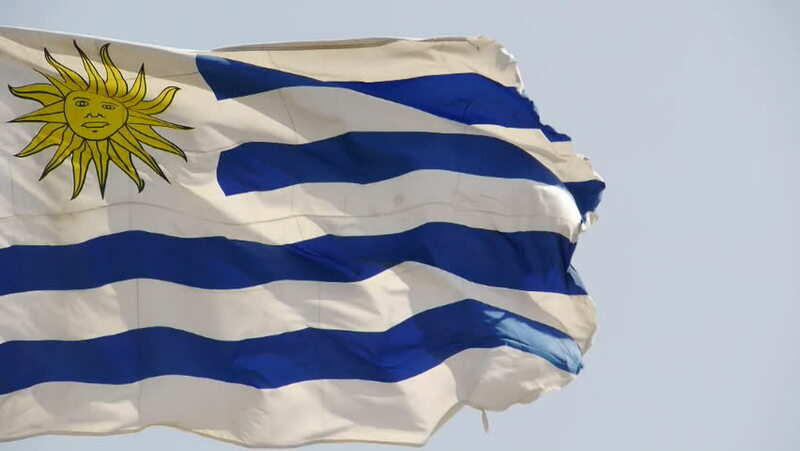 4k00:204k Seamless Uruguay flag waving in wind, fully digital rendering. The animation loops at 20 seconds, flag 3D animation.